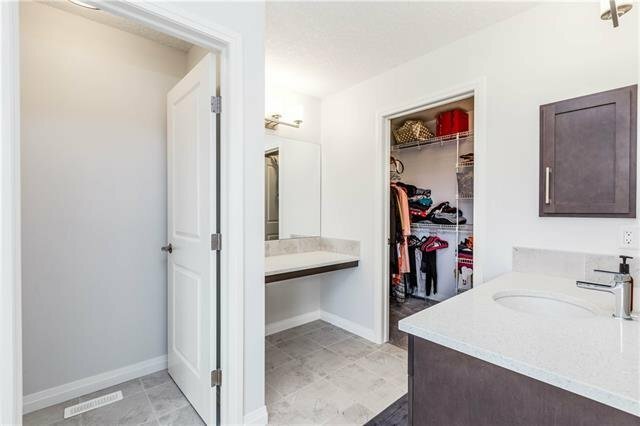 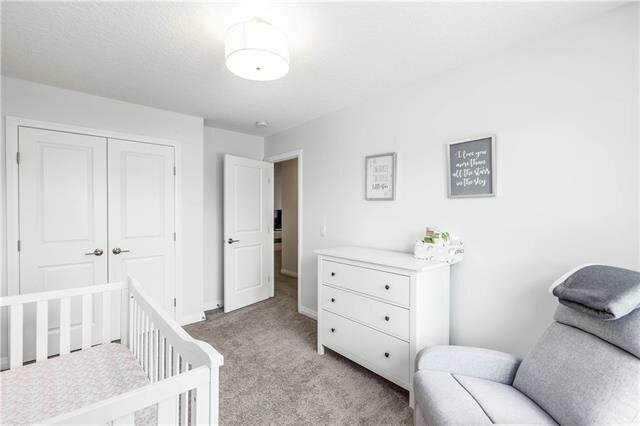 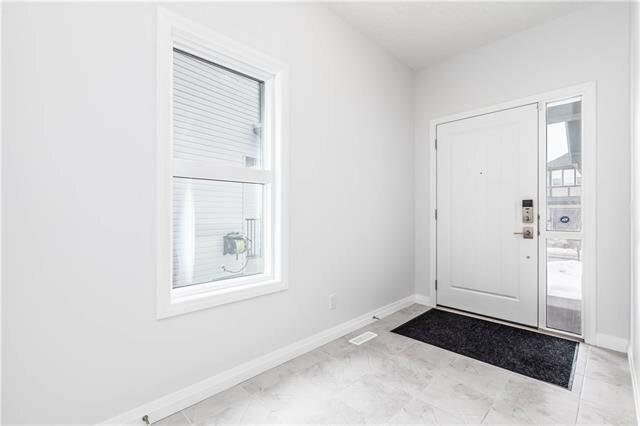 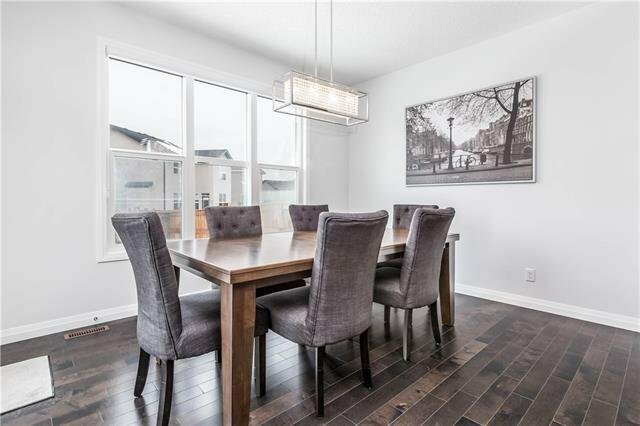 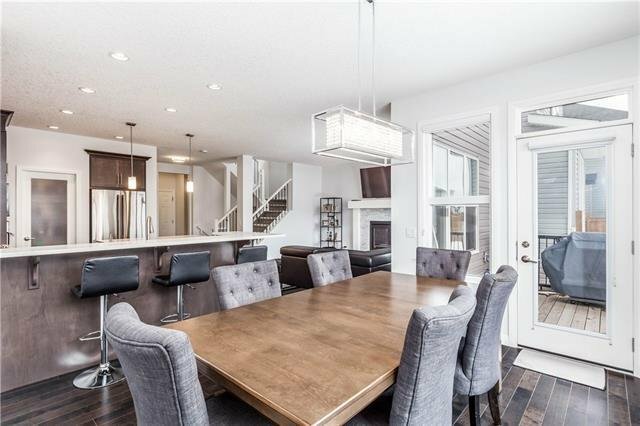 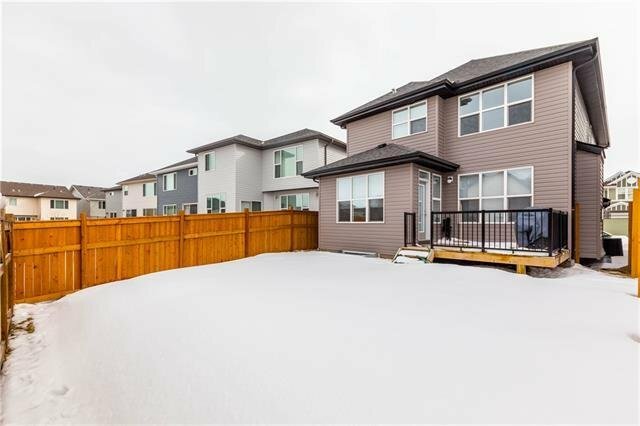 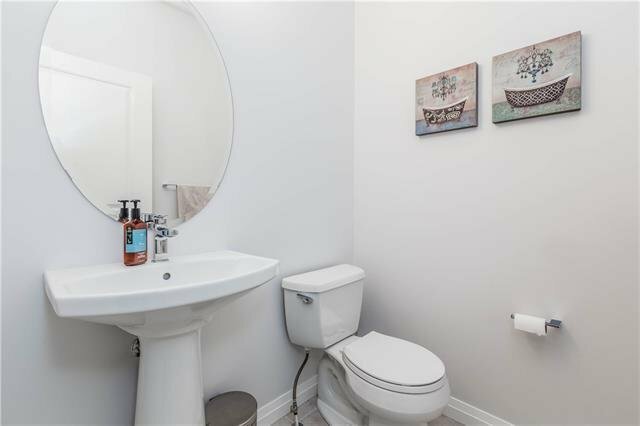 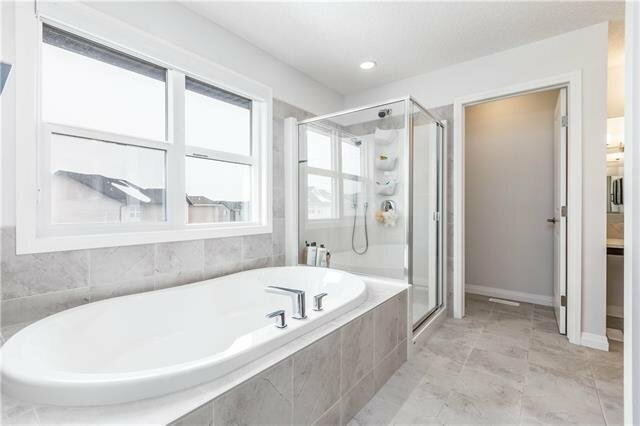 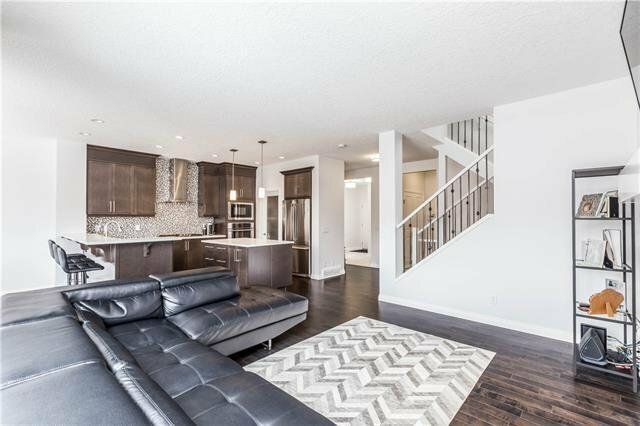 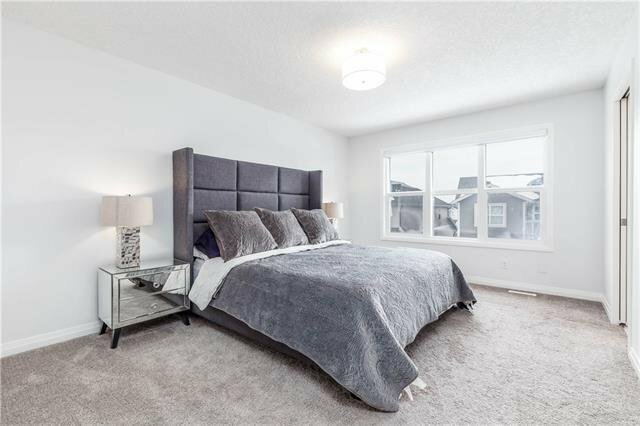 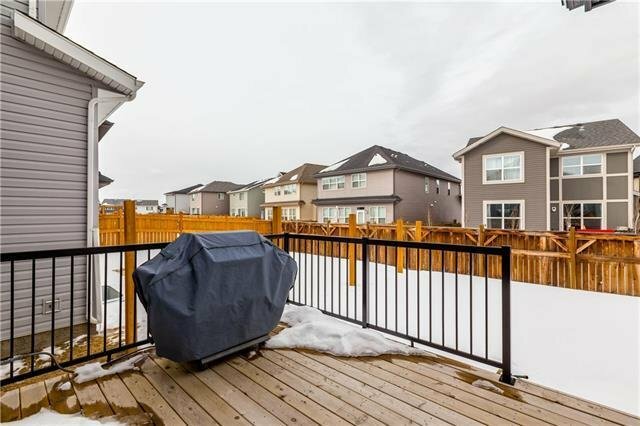 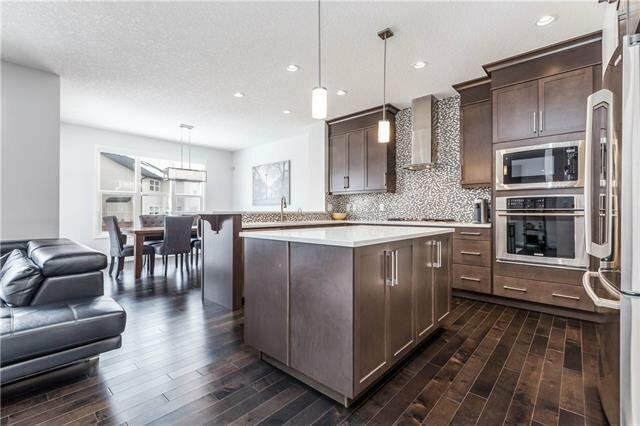 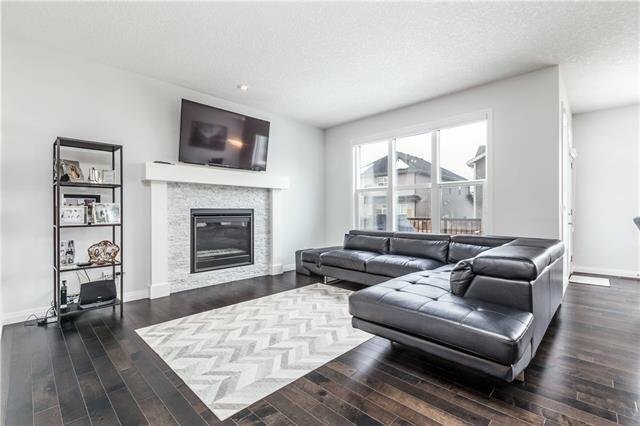 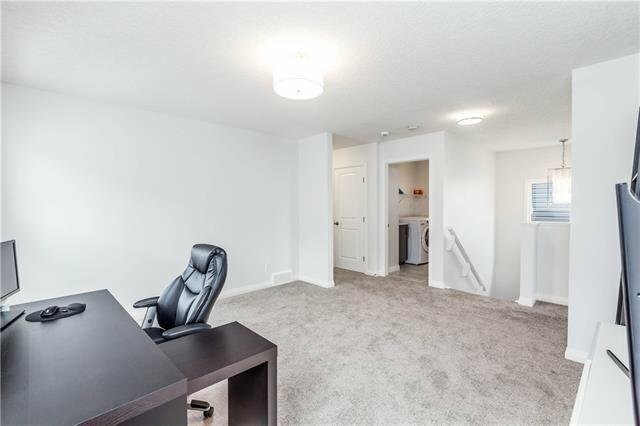 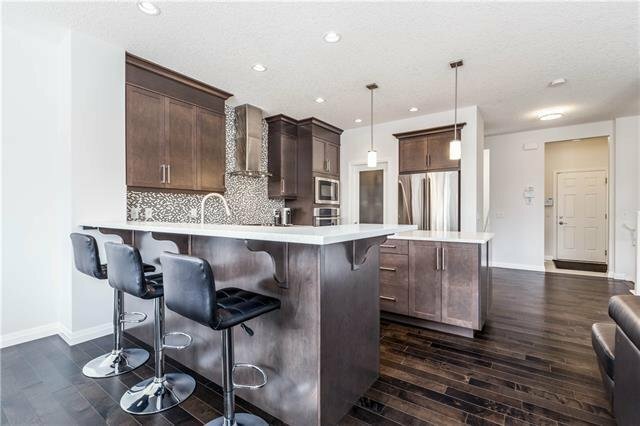 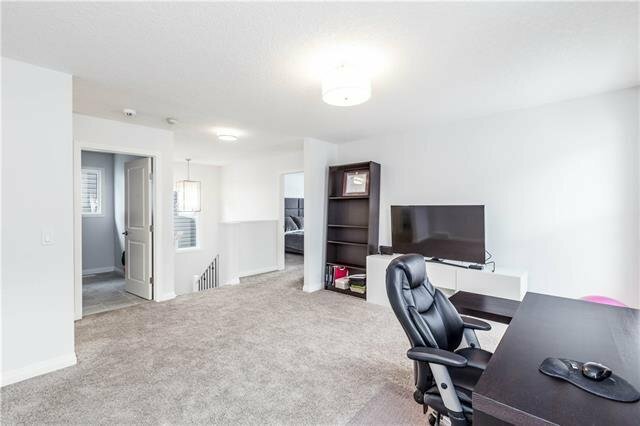 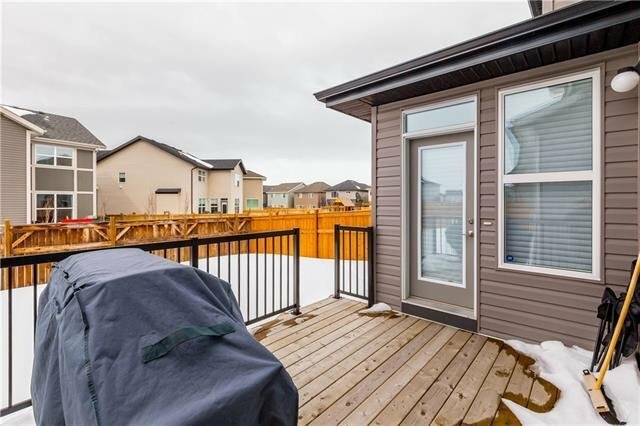 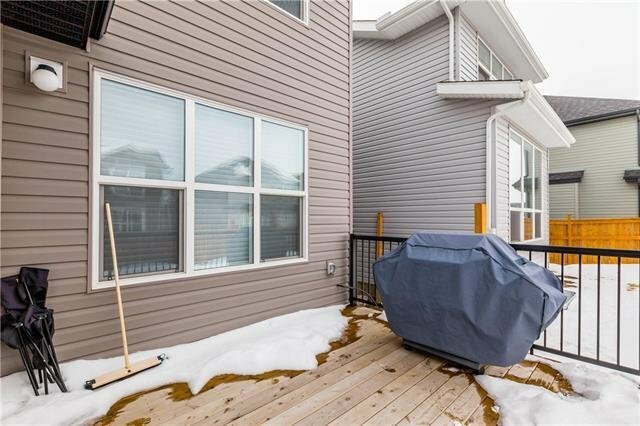 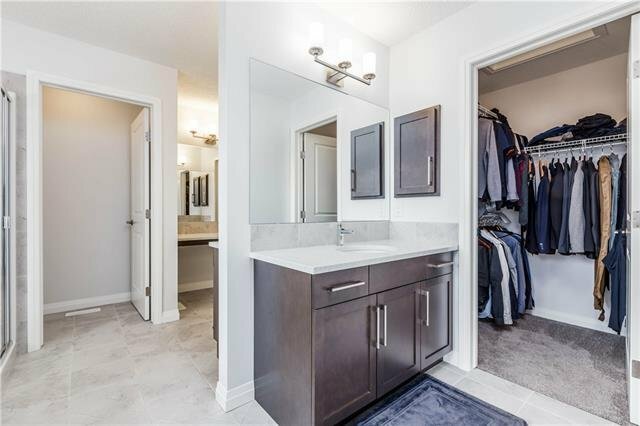 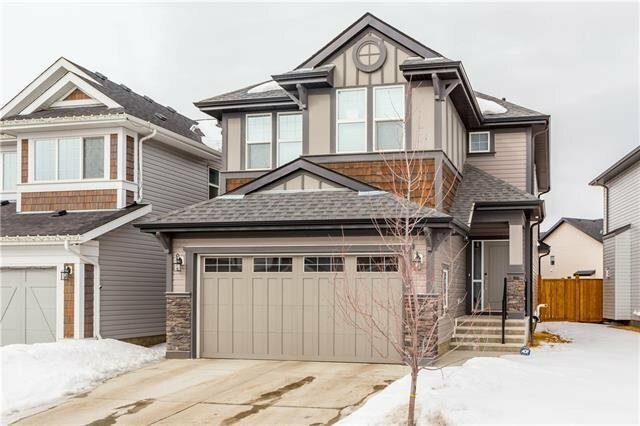 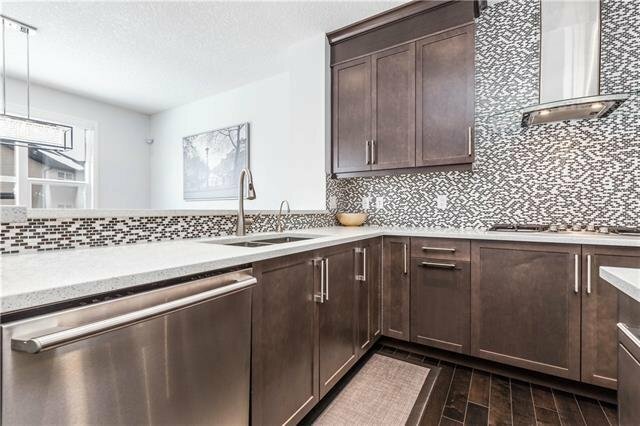 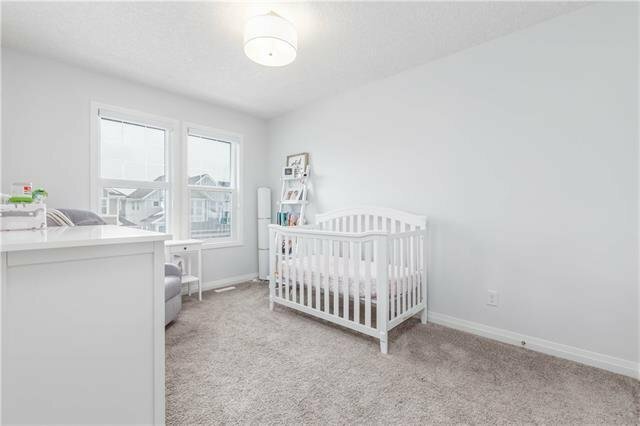 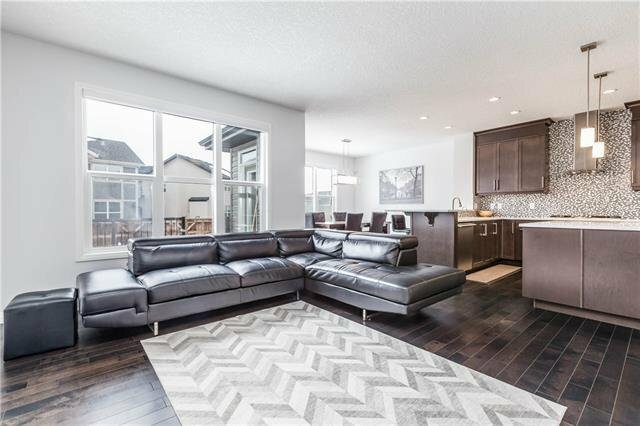 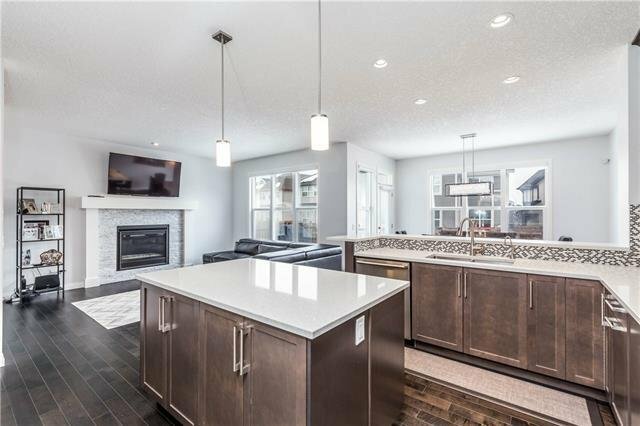 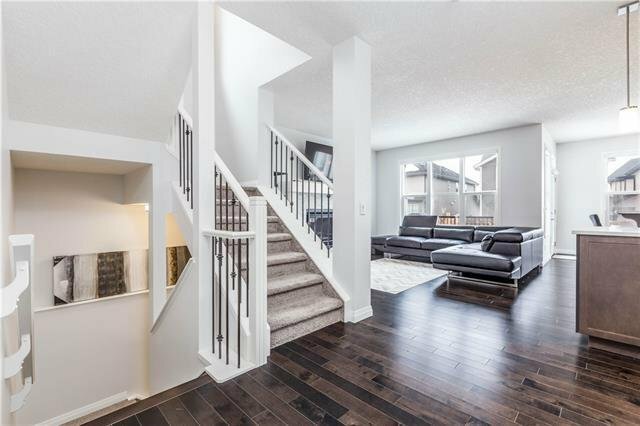 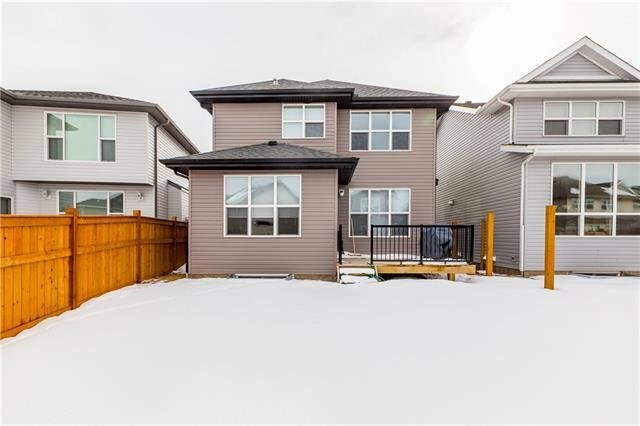 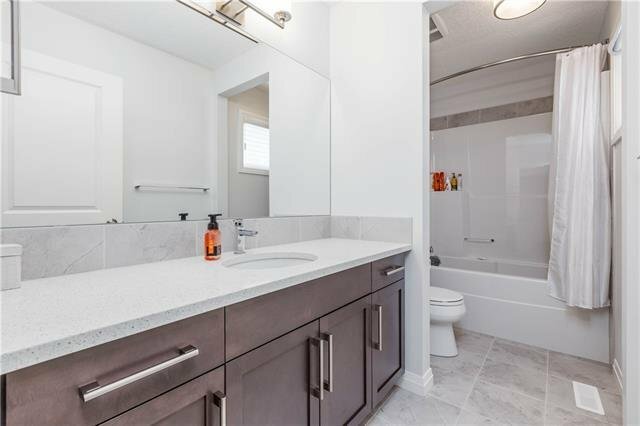 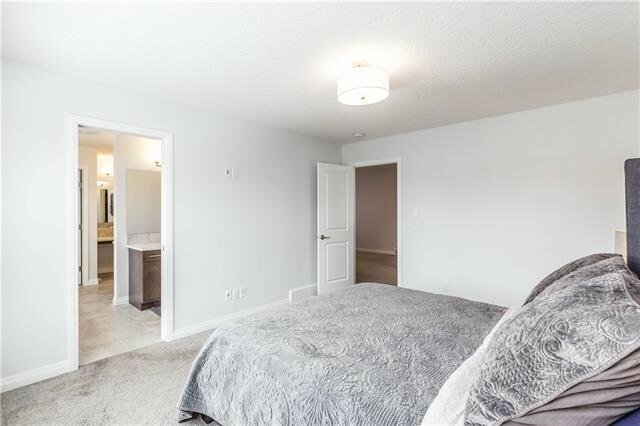 Excellent value in this beautiful 3 bed, 2.5 baths attached home in sought-after Auburn Bay, steps from K-9 school, minutes from the lake, pathways, shopping, transit and more. 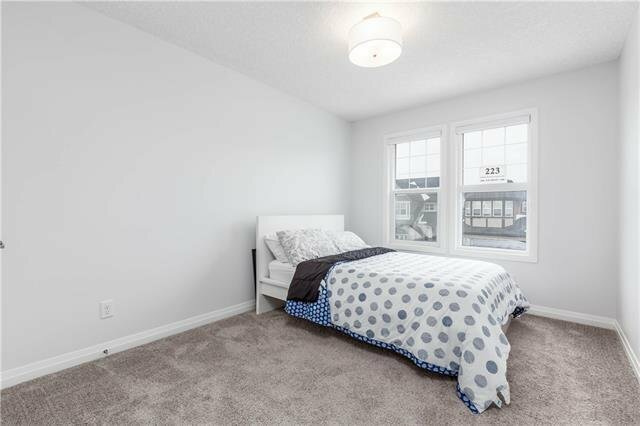 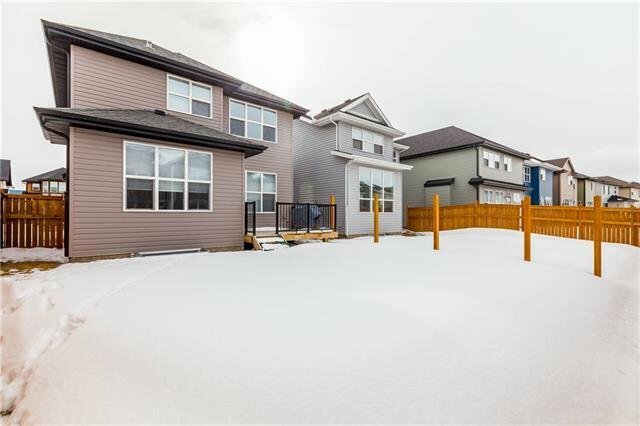 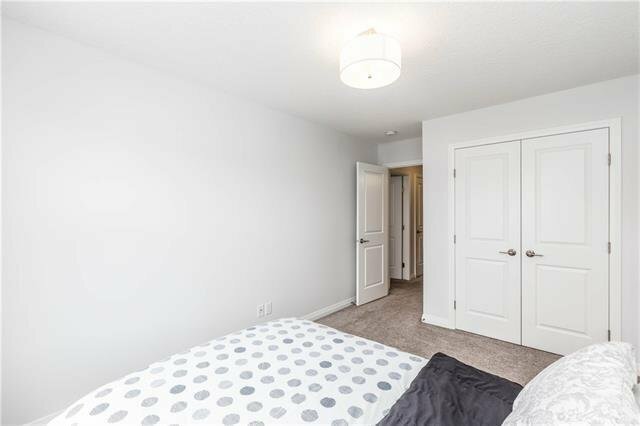 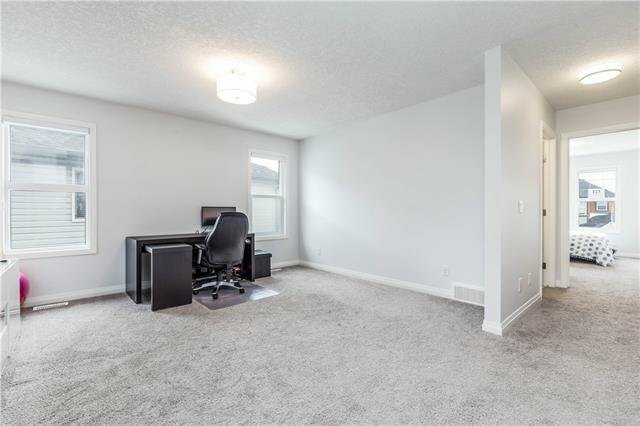 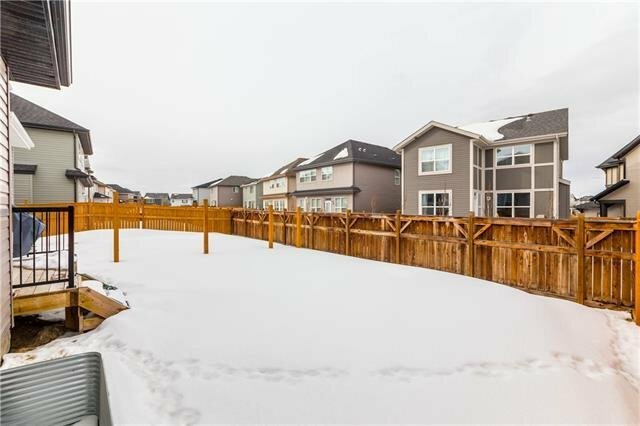 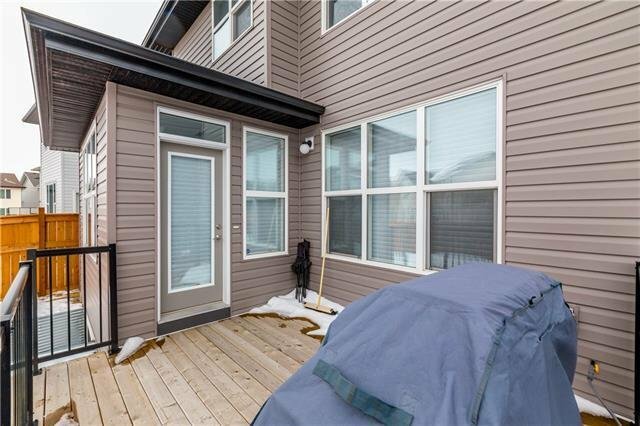 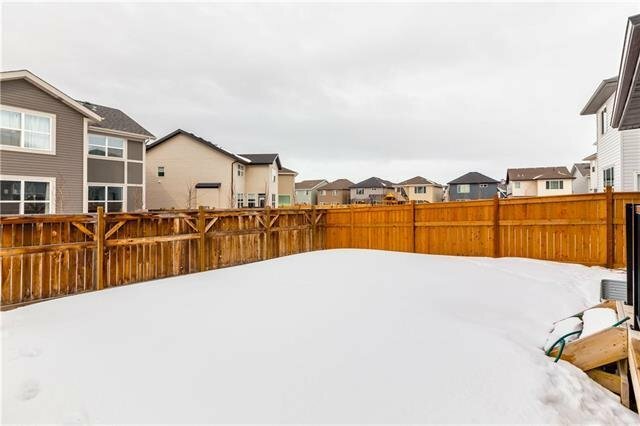 The spacious main floor has an open concept, hardwood floors and 9-foot ceilings. 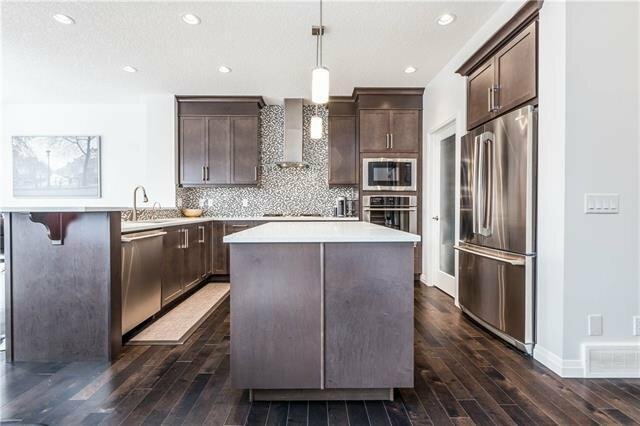 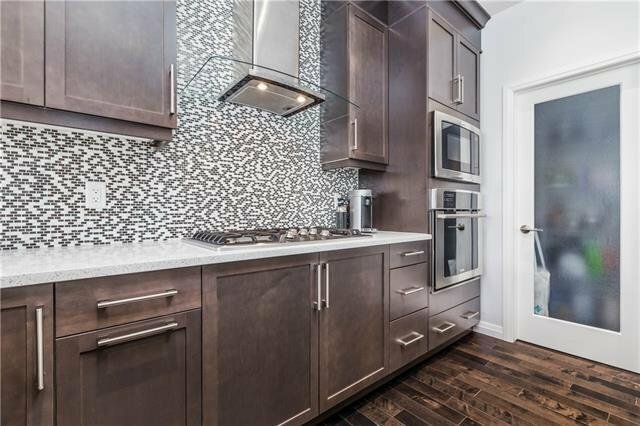 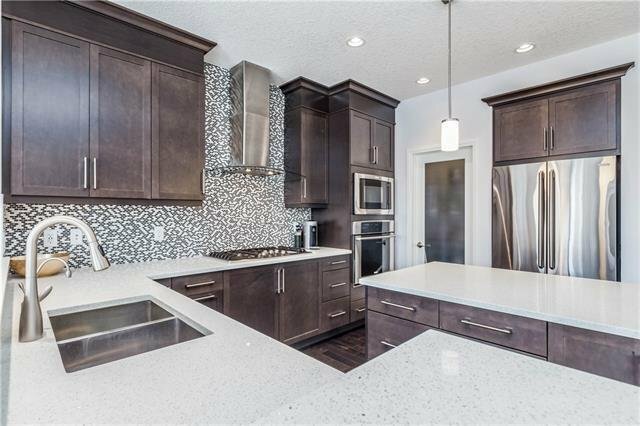 The kitchen features stainless steel appliances, granite counter tops, an eating bar and a walk-in corner pantry. 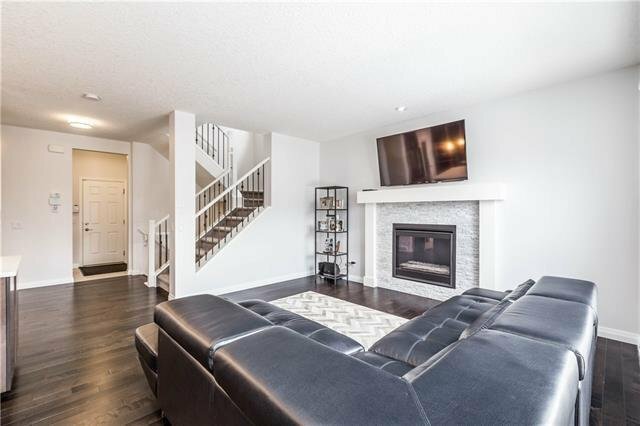 The living room has a cozy fireplace and lots of natural light plus there's a double attached garage. 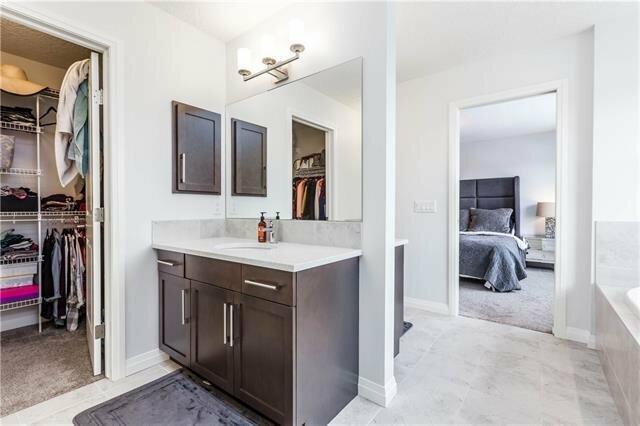 Upstairs the bright master bedroom has an impressive en-suite with his/hers walk-in closets and a separate tub and large shower. 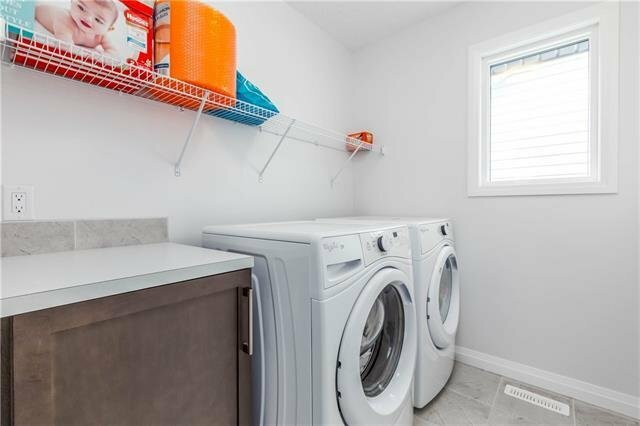 There are 2 other bedrooms upstairs and a convenient laundry room. 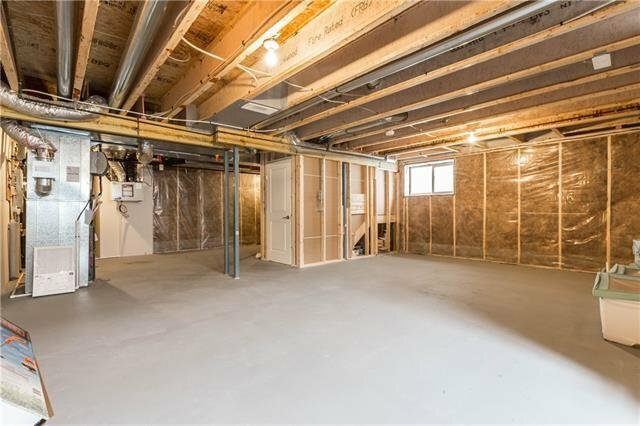 The unfinished basement is waiting for your development ideas.